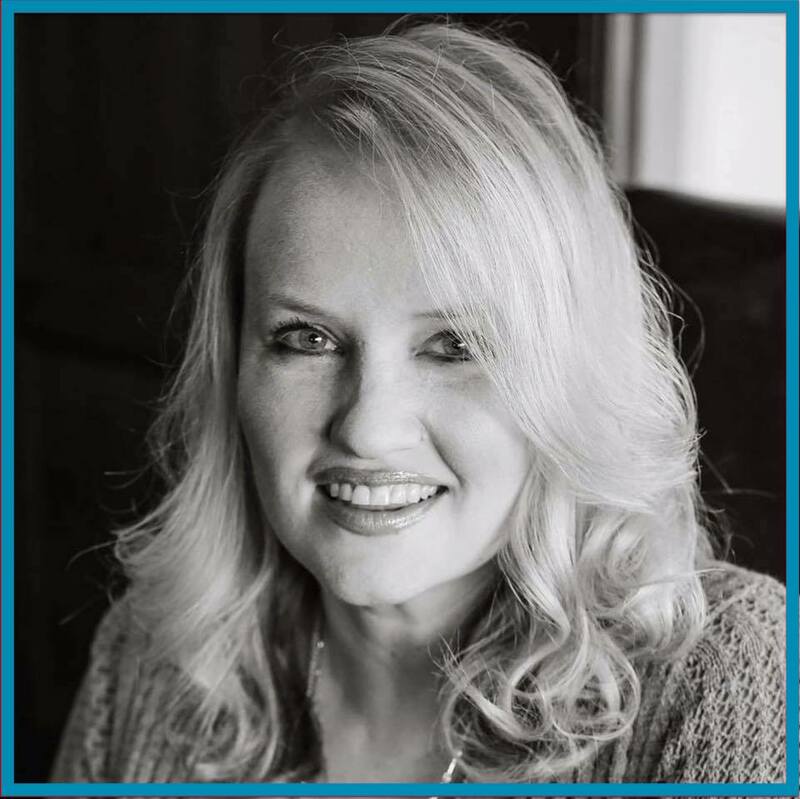 Tara Johnson is our guest author this week. Tara writes historical romance. 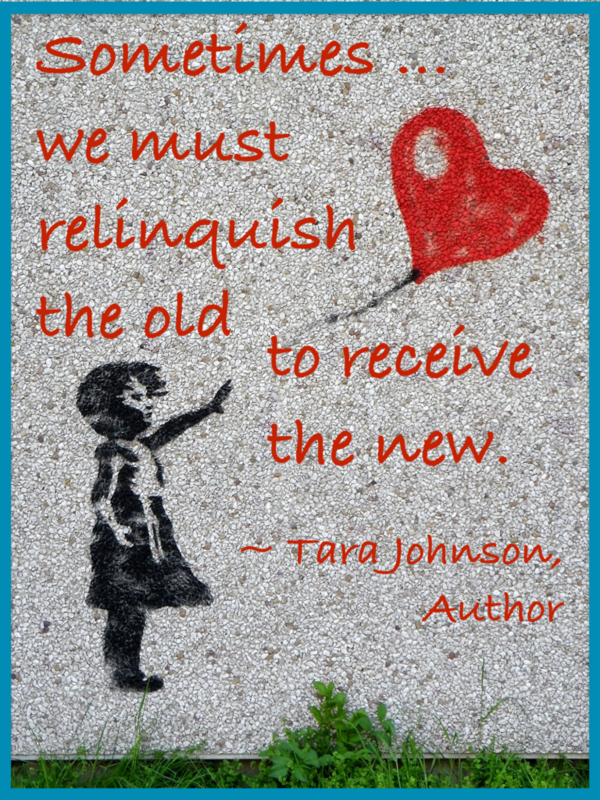 Tyndale House Publishers recently released Tara’s debut novel, Engraved on the Heart. Tara is offering a copy of Engraved on the Heart in either print or digital form to someone who comments below. So join the chat, ya’ll! I was always in love with books and story worlds growing up, but my passion was music. 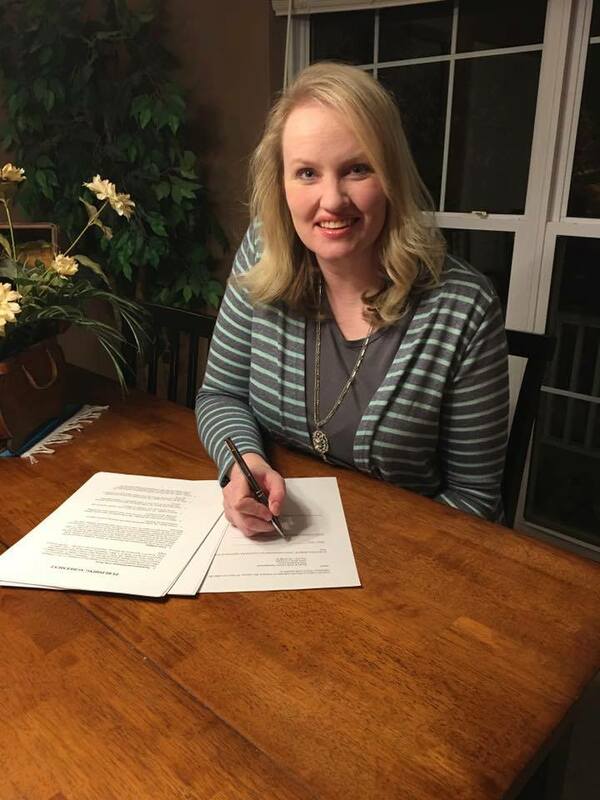 When I signed with a small Christian record and management label, I thought I had God’s plans for my life all figured out. Several years ago, I was diagnosed with gastroparesis, a disorder that keeps the stomach from pumping. It’s a vagus nerve problem which involves pain, nausea, esophagus spasms, reflux and a host of other issues. This nerve dysfunction has now progressed into my larynx. In short, I am losing my ability to sing. So, I began to write out my thoughts on a blog. 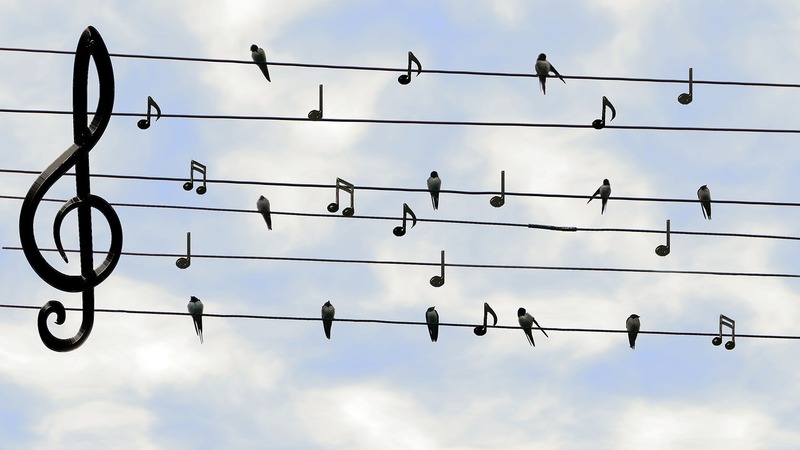 A way to express myself on the days when I couldn’t find my voice. God showed me a great creative beauty in writing. I fell in love with it. As I began to immerse myself in the craft, I learned professionals call an author’s unique way of writing the author’s “voice”. God may heal my singing voice. He may not. Either way, I’m content. I’m happy. God never takes away without giving something better in return. I have a voice, and I’ll use it for Him as long as He gives me breath. Because you can have a voice and still not have a voice. 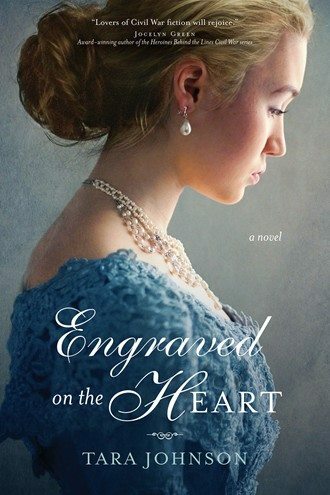 Several years ago, I signed with the remarkably talented literary agent Janet Grant of Books & Such Literary Agency and my debut novel Engraved on the Heart was just released by Tyndale House Publishers. During each of the milestones—signing the contracts, holding that first book in my hands—-I felt equal parts wonder, gratitude and terror. It’s a very vulnerable thing to put a piece of your heart out there for the world to see. I particularly wrote a lot of my own struggles into the heroine Keziah. She struggles with epilepsy, people-pleasing and feelings of worth, all during the backdrop of the Civil War. What’s up with Tara Johnson now? I just turned in edits on my next story, set to release during the summer of 2019. Where Dandelions Bloom focuses on the life of a heroic young woman during the Civil War who fled abuse at home only to find herself in the middle of our nation’s greatest conflict. History is crammed full of larger-than-life characters. Doc Holliday, Annie Oakley, Helen Keller, Daniel Boone, George Washington, Amelia Earhart and Frederick Douglass are just a few examples of flawed, wounded humans who battled their demons with determination and left an indelible mark on the pages of history. I suppose that’s why people are so fascinating. No matter the era, we all battle the same wounds. Abandonment, abusive fathers, overprotective mothers, loss, grief, rejection, addiction, crippling anxiety, loneliness, or the yearning for unconditional love, to name a few. We all battle the same junk and have to decide whether to fight or cave. Run or stand. Cry or smile. That’s what great characters do. They are a reflection of our struggles, our own wounds. Our own need. And, when written well, they remind us to Whom we need to turn for healing. Lord, how You surprise us! Your ways aren’t our ways, so what do we expect? 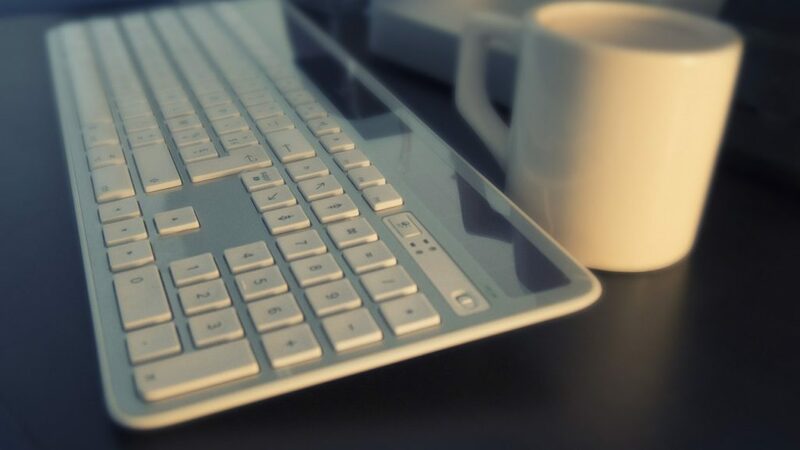 You’ve woven unexpected threads into Tara’s life and handed her a pen and a keyboard to write stories rooted in her unexpected journey. We praise You, Rapha God, for Your healing touch. Please bless each word Tara writes for You. Tara, what a wonder is the purpose our great God and Savior has for each of us. Look where he has brought us – into the somewhat insecure brother- and sisterhood of authors/storytellers. I will be buying your first book as soon as I can and will review it as well. We MUST stick together and support each other! God bless you richly today and in the future while releasing your 2nd book. So enjoyed your “Let’s Chat” offering. Thank you for sharing a part of your struggle with us. We can all take faith in your willingness to let God lead and direct you. I look forward to reading your work. God bless. 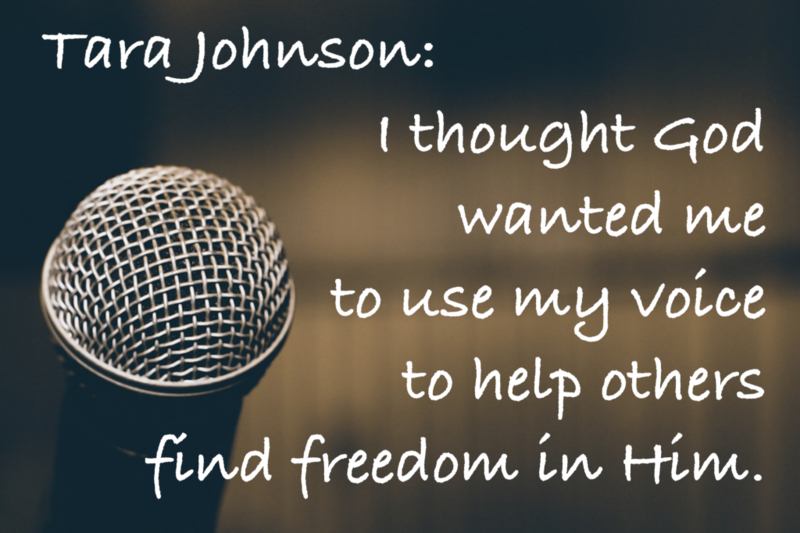 Thank you for sharing your story, Tara! Your perseverance and words are an inspiration! So many good thoughts to take to heart…to remember that even when we don’t see God or feel His presence, He is there, working and moving on our behalf, for our good. I love historical fiction, and the Civil War is one of my favorite time periods to read about. I am excited to read your book, Engraved on the Heart! Thank you for a chance to win a copy!! Thank you, Alison! That’s key, isn’t it? Reminding ourselves of what we know about God, and not relying on how we feel. Hugs! So nice to meet Tara Johnson here. Hearing testimonies on this blog how God has brought His perfect will to life by various authors is a shot of faith being lifted higher. 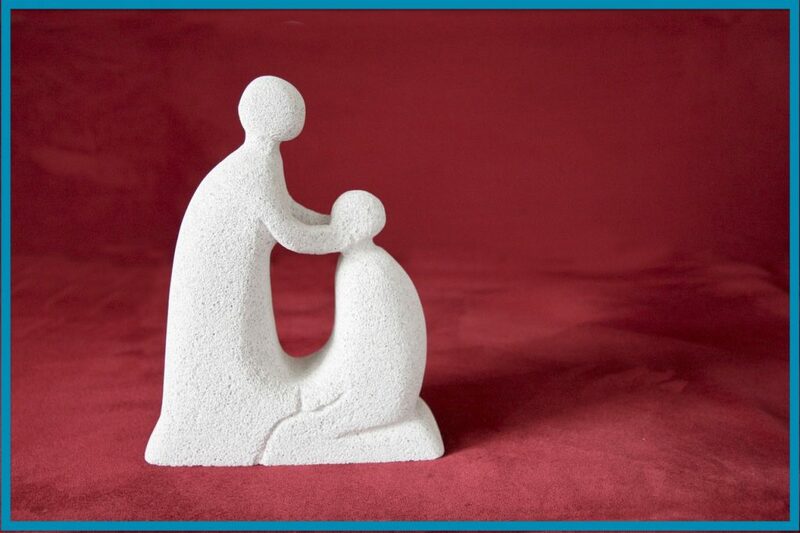 I prayed after reading this blog post earlier for a healing touch, Tara. Thank you for sharing. Engraved on the Heart will be a wonderful book to read. Civil War era is one of my absolute favorite periods to read in Historical Fiction. You’re a doll, Marilyn. Thank you so much! This interview is so good and uplifting! I loved meeting Tara! I love Tara’s heart. I look forward to reading this book. Thank you, Lucy! I pray you enjoy it! I’m looking at a massive change as well and it’s so encouraging to hear stories of others trusting Him. Thank you for sharing and thank you for the book opportunity. Brandi, I’m praying for you and the big change you are preparing to go through. Exodus 14:14 HUGS!